We are an independent family run business with a strong reputation for delivering superb results and an excellent service to our customers. 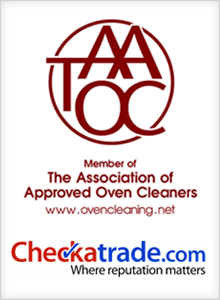 We will deep clean your oven removing all traces of burnt on carbon and grease using non-caustic and non toxic cleaners in your home. 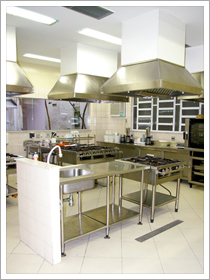 Our aim to leave every customer with a smile on their face and a clean oven which looks like new once again.